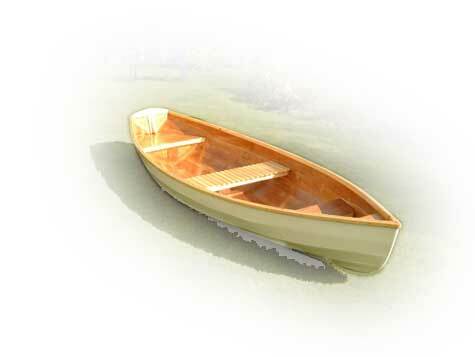 In his own hand-built 12ft Thames Rowing Skiff "Alicia"
Last year our baby daughter Alicia underwent complex open-heart surgery to correct Buy Cheap Software Autodesk MAP 3D 2007 Autodesk MapGuide Enterprise 2009 a rare congenital heart defect, Tetralogy of Fallot. Thanks to the skill, care and dedication of the cardiac team at Great Ormond Street Hospital, she has made a miraculous recovery. I can never repay the staff at Great Ormond Street Hospital for every thing that they have done for Alicia and my family, but I can help them to raise essential money. Great Ormond Street depends on public support as well as NHS funding and needs to raise £17 million each year to treat children like Alicia with serious and life threatening conditions. I am determined to raise as much money as I can. This is why I am attempting to row the length of the Kennet & Avon canal- an 87-mile waterway linking the Bristol Channel to the Thames in a 12' Thames rowing skiff that I have built specifically for this purpose. I set off on Sunday 18th May and hope to reach the Thames 5 or 6 days later. There are 105 locks along the canal and the boat will have to be lifted out and carried around each one. The effort will be equivalent to 3 ½ London marathons! I hope that my family, friends, colleagues and the companies I work with will consider this venture worthy of their support and help me raise vital money for Great Ormond Street Hospital Children's Charity.